Anyway, enough about that, let’s talk about something fun on Leap Day today. 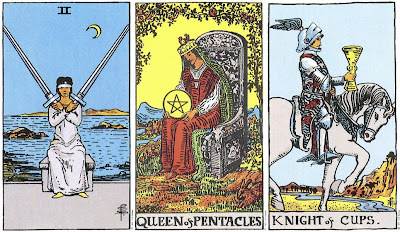 Have you ever had your tarot cards read? The first time I remember having some kind of brush with astrological fate was in high school when my best friend and I were traveling in Rome. There was this little old lady on the corner and my friend and I both had our palms read. (It felt very Before Sunrise.) I loved it, I remember it feeling so magical to have someone speak like they know you in the dead of night on the cobble stone streets of Rome. So when I got home from Europe I really started to get into learning to read my and my friend’s tarot cards. It was so much fun! 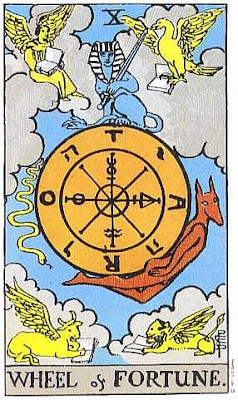 I haven’t done it in a while but maybe I should break out the deck tonight, on this Leap Date, and see what the cosmos have to say. What do you think? Are you going to do anything special for Leap Day? A while ago a friend of mine from Bates fishtailed my hair. It looked so pretty and it made me want to be able to do it so badly! It’s such a romantic hairstyle, don’t you think? 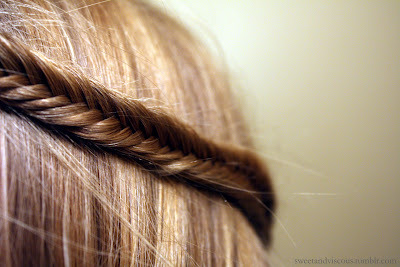 Fishtailing hair looks really simple and I’ve heard that once you have learned it is actually really easy to do. Unfortunately, for those of us who don’t know how, trying to figure it out on your own is actually quite difficult. Luckily, my roommate found this great video that shows you how to fishtail braid your own hair. From this great blog here. Have you seen the trailer for the new Wes Anderson movie? It’s called “Moonrise Kingdom” and I am very excited to see the movie when it comes out. I love all of Wes Anderson’s movies and this one looks like it will live up to all my expectations. What do you think? Have you seen other movies by Wes Anderson? 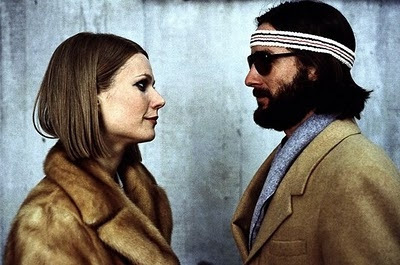 My favorite has to be “The Royal Tenenbaums.” What an instant classic. Actually, that reminds me, I can’t wait to hear the music that will be in this newest installment of Anderson movies. His music is always so good. In my drawing the figure class first semester my professor introduced me to a great artist I had not heard of before. 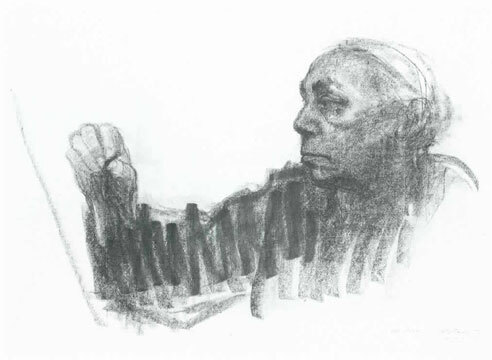 Her name is Käthe Kollwitz and here are a few of her drawings. The first and last of these three are self portraits. What do you think? Have you seen the movie “Breakfast at Tiffany’s“? It is such a romantic movie and I just love Audrey Hepburn in it. The movie is based on a short book written by Truman Capote. Have you read the book? I think this picture above of screen shots from the movie is really great. 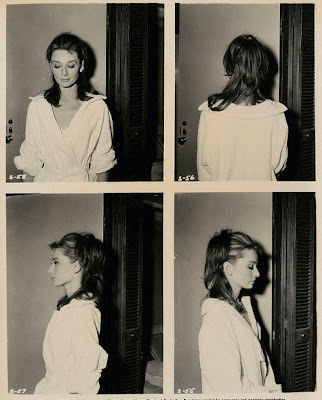 Audrey is beautiful even in a bathrobe (you can’t say that about many people). I also want to share a website of similar theme. It is run by Tiffany & Co. and is called Tiffany True Love. Ummm, this is a little embarrassing and I’m not sure how I found it but I feel like it needs to be shared with the internet world/ my friends. Now, I feel like I really need to preface this post by saying that I don’t like football, not to watch and definitely not to play (lets be real). However, “Friday Night Lights” is the most engaging, amazing and inspiring show that I’ve ever watched. The characters are so real (Matt Saracen, Tyra, Tim Riggins!!) that it’s so easy to get sucked in season after season. Even Texas took on a new meaning for me. Even talking about the show so much right now makes me want to watch it. Oh Timmy Riggins, how I have missed you. And Lyla Gerrity, you seriously need to watch this. P.S. If you’re wondering why the theme song sounds so familiar, then take a look at this post and the last song here. A friend of mine from Bates and I have been thinking about streaking our hair when spring comes. What do you think? Have you ever wanted to do this? Secretly, and this is a very embarrassing secret, I have always wanted to do this since I saw the movie “Aquamarine” when I was sixteen. 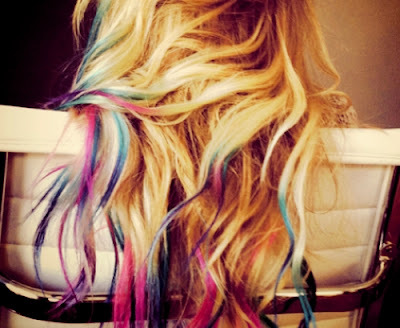 I’m thinking some teal blue streaks just in time for spring break in April and short term in May. I really don’t want blocks of color in my hair so this might take a little planning. 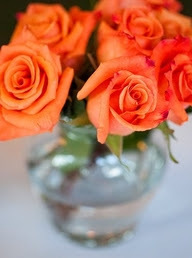 I wish spring would just get here already. My favorite part about Oscar night is watching all of the celebrities walk onto the red carpet in their beautiful gowns. I wanted to share some of my favorite Oscar dresses from years past. What do you think of these? What do you think will be the most popular styles for this year’s red carpet? One of my favorite screen writers and directors is Sofia Coppola. Do you know her? Some of my favorite movies and movie soundtracks have been made by her. There are quite a few Sofia Coppola movies that have come out in the past decade. The first one I ever saw of hers was “Lost in Translation.” Previously on Hart Beat I’ve mentioned how much I love the music from that movie. One of my other favorite movies by Sofia Coppola is “Marie Antoinette” which came out in 2006. I remember obsessing over the trailer in high school and buying the movies soundtrack so I could listen to it the first day I got my license. I think that the trailer for this movie does a great job of showing Sofia’s talent. For those wondering, the song played in the trailer is called “Age of Consent” and is sung by the band New Order. One of their other songs, “Ceremony” was included in the movie soundtrack. The newest Sofia Coppola movie is called “Somewhere” and was released in 2010. I can’t believe I haven’t seen it yet. Here is the trailer. Why don’t we both make a pact to see this movie as soon as possible? The second is a version of the song “I’ll Try Anything Once” by Julian Casablanca (from The Strokes). Look her up, she really is amazing.